John Mattone’s executive coaching programs in Denver were created for people at any career level from middle management to upper-level executives. No matter how far along you are in your career, you can benefit substantially from John Mattone’s Denver executive coaching services. As a world-renowned keynote speaker and executive coach, John Mattone can help you become a better leader by building on the skills that will also benefit your company or organization as a whole. John Mattone’s Denver executive coaching programs allow you to become a more valuable asset to your company and also helps to build on skills that can have a positive effect on your personal life as well. The enhancement of these invaluable skills will also lead to increased efficiency and productivity within the workplace and this is a recipe for long-term success. One of the main skills that leaders wish to improve on individually and instill throughout the company as a whole, is the ability to strategize and solve problems in an efficient manner. John Mattone’s Denver leadership coaching programs focus on improving problem-solving abilities so that when the inevitable issue arises, it is handled proactively and efficiently. The ability to communicate clearly is extremely important in and outside of the workplace. John Mattone’s Denver executive coaching programs will help you improve on presenting ideas to your team so that there is a clear understanding of vision and objectives. In addition, John will focus on ramping up your presentation skills as well as internal communication skills when conducting meetings and conferences. Internal conflicts will arise in the most successful of businesses and the effective resolution of these conflicts is absolutely critical for continued success. John’s Denver leadership coaching will teach you how to handle these issues professionally and efficiently to keep the ship on its intended course. Goal setting one of the areas where most executives can always improve upon. John Mattone’s Denver executive coaching will help you become better at setting goals and strategizing on how to accomplish these goals within critical deadlines. With years of experience helping CEOs and executives across the globe, John Mattone is considered one of the top executive coaches in the world. 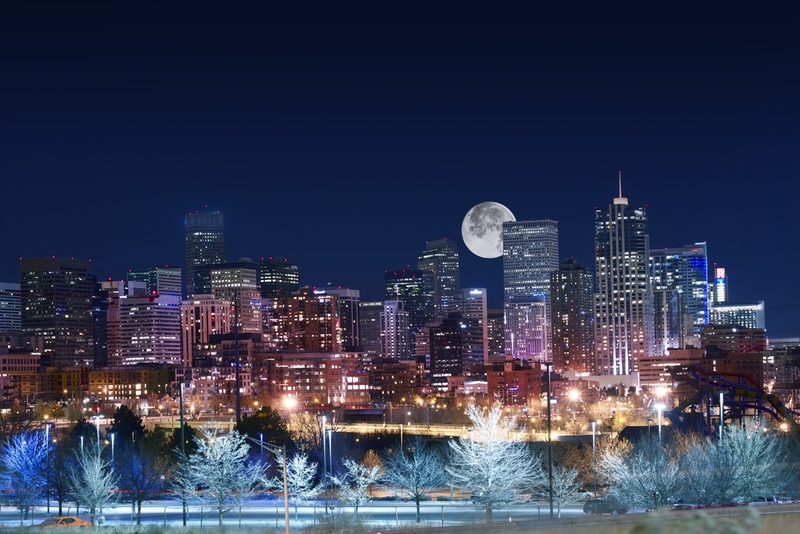 After participating in one of John Mattone’s executive coaching programs in Denver, you can feel assured that you will be moving further along with your career in no time. John’s Denver executive coaching program is one of the most popular forms of leadership coaching that for professionals looking to grow their careers. It is ideal for anyone in a higher-level position such as a director, manager, vice president, or president role. In this program, John will shadow the individual that is participating in the program during their regular workday as they go about their daily responsibilities. He will then create a customized plan with a variety of areas that will be worked on. This program is solely designed for C-Level Executives. This is one of the most in-depth and thorough Denver executive coaching programs offered by John Mattone. In this program, John will follow the individual around during their day-to-day professional activities from meetings to presentations, and so forth. John will then create a personalized coaching plan that lays out all of the skillsets that will be worked on and grown to help advance the individual’s skills as a leader and further their careers. This program is designed as one-on-one coaching sessions with John. John will complete a full professional evaluation to determine which skills need to be worked on the most. Whether it is your communication skills or your problem-solving skills, John will spend one-hour long sessions with you in order to grow the specific skills you want to work on. This program was designed so that individuals looking to further their professional skills can learn a variety of different things from top-level executives. John takes everything that he has learned from these high-level executives over the years and relays it to a group of individuals looking to further grow their professional skillsets. The goal is to apply what you learn in these coaching sessions to your everyday life – both personally and professionally. This program was created for employees or individuals in general that aspire to become a CEO or a high-level executive one day in their near future. In this program, John will help get you on the right path to a career where you can act as a leader and drive success for your team and/or company. John picks 12 future executives and coaches them toward the right direction of career advancement. This program is designed to accommodate 30 star individuals that have the desire and dedication to become a leader or to retain a higher position of power within their company. After selecting the 30 individuals for this program, John coaches them for a period of up to 12 months to help expand their knowledge and skill sets in order to help advance their careers and professional lives.